(Annie) Yu Meng is a certified Engineer-in-Training (Georgia Licensed) and LEED Green Associate. 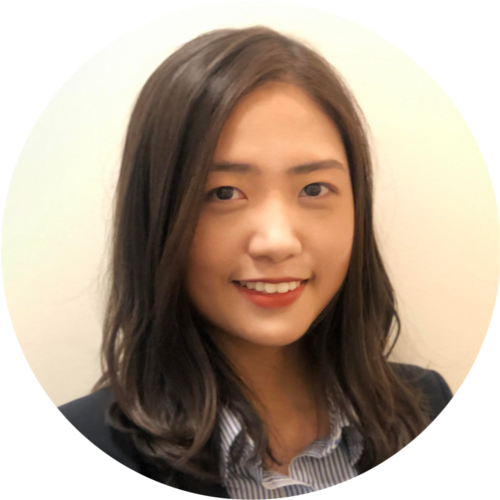 Ms. Meng is the 2018-2019 Social & Philanthropy Chair of American Society of Civil Engineers (Georgia Tech Chapter), and she is very interested in social impacts of charity works. As a structural engineer, she also has experience in project management and business development. She is passionate about strategic consulting in infrastructure, and she hopes to use her technical skills to serve the global strategic development. Ms. Meng holds a Bachelor of Science in Civil Engineering from University of Illinois at Urbana-Champaign, and a Master of Science in Civil Engineering from Georgia Institute of Technology (May 2019).